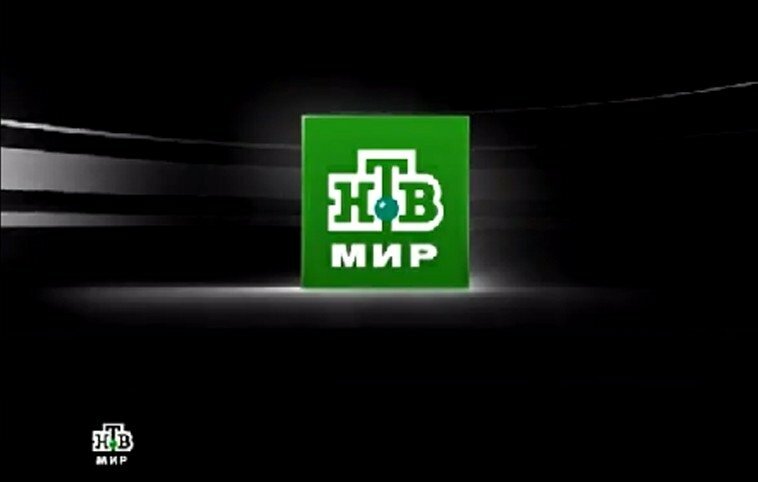 To avoid sanctions planned in Lithuania, distributors of some Russian TV channels are revising the content of the broadcasts, says Mantas Martišius, vice-chairman of the Lithuanian Radio and Television Commission (LRTK). 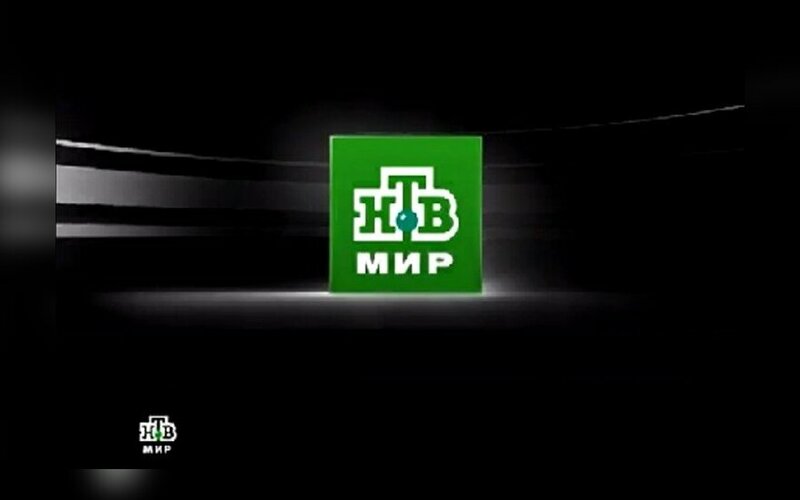 "Some companies, for instance, Baltic Media Alliance, take the information from the First Channel and NTV that circulates in Russia and that often features negative information, they seem to cut out some content and remove parts of talk shows, place advertisements, as they know the position of the Lithuanian Radio and Television Commission on instigation of hatred," Martišius told BNS. In his words, the editing is done by distributors in Lithuania, not the authors in Russia. "In some cases, they remove a show in full, if there is hatred overflowing. It will go on the air in Russia but not in Lithuania, to avoid sanctions," said the commission's vice-chairman. "For instance, the Russian channels that reach Lithuania are absolutely free of the information about (the coup of) January 13. The information is there in Russia," he noted. According to a report of 2017 operations published by LRTK, Lithuania remains a target of Russia's information war. "The main objectives of the 2017 Russian information policies is dissemination of disinformation about Lithuania's foreign and domestic policy, discredit Lithuania's membership in the EU and NATO, create an image of Lithuania as an immature democracy and downgrade the achievements of Lithuania's energy policy," reads the report. According to the document, media reports intended for Russia's internal audience aim to "escalate the alleged problems ethnic minorities and Russian citizens face in Lithuania, propagate the version of the recent history that would be favorable to the Kremlin and accentuate alleged violations of human rights." "The Russian propaganda portray the Baltic states as countries with systematic violations of interests of Russian-speakers, with the majority of residents being Russophobic," LRTK said. The document also notes efforts to persuade audiences inside and outside Russia that the problem of Poles in Lithuania is not an internal matter of Lithuania and even not an issue of Lithuanian-Polish relations but also a concern for Russia.